Dr Chandi K Gedara completed her BSc in Psychology at Goldsmiths University of London with first class honours. She then went on to complete an MSc in Psychological Therapies at Queen Mary University of London with a Distinction, a Post-Graduate Diploma in Low Intensity Cognitive Behavioural Therapy at University College London and was awarded her Doctorate in Clinical Psychology at King’s College London. Dr Gedara has extensive experience working in a range of different NHS settings, including primary and secondary care mental health services, community settings and inpatient wards. She also has worked in national and specialist psychological settings for sleep disorders, anxiety and trauma, Tourette’s syndrome, dementia assessments and adolescents at risk of anti-social behaviour and anger. She also has experience working in third sector and private settings. Dr Gedara is experienced in working with people across all age groups, including, children, young adults, adults and older adults experiencing a range of different cognitive, behavioural, emotional and physical difficulties. 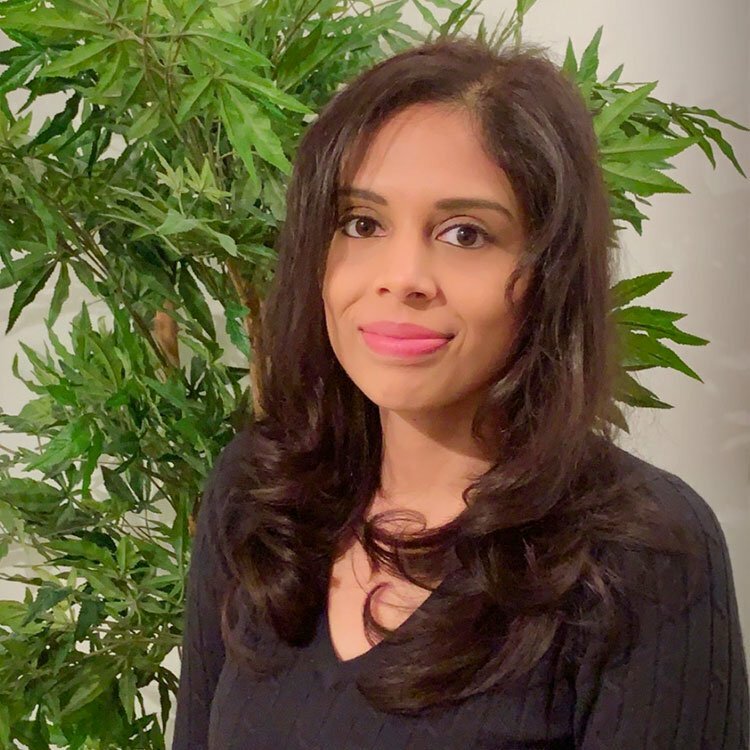 Dr Gedara is committed to offer evidence based therapeutic interventions, such as Cognitive-Behaviour Therapy, Acceptance and Commitment Therapy, Compassion Focused Therapy, Cognitive Remediation Therapy and Mindfulness-Based Approaches. She adopts an integrative, collaborative and person-centred approach to help the people she works with reach their therapeutic goals. Dr Gedara’s special interests include the treatment of depression, anxiety, sleep disorders, neuropsychological rehabilitation following acquired/traumatic brain injury, decline in cognitive functioning following Alzheimer’s Disease and/or Dementia and neurodevelopmental difficulties (e.g. ASD, ADHD, Tourette’s Syndrome, Intellectual Disability). She also has specialist interest in administering cognitive assessments and in providing detailed reports of recommendations to improve cognitive functioning.